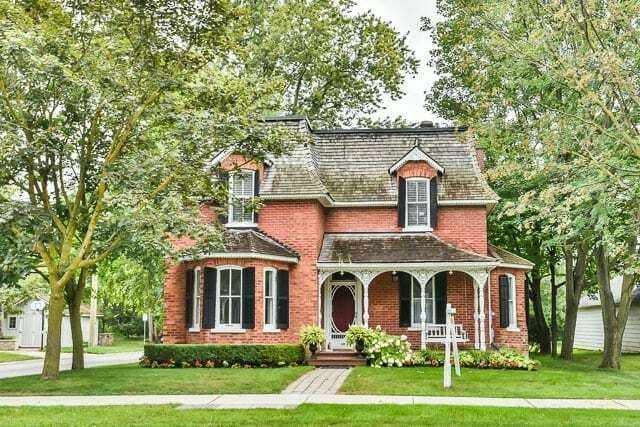 117 Main Street, Unionville – One Of A Kind Century Home! Located On Historic Main Street In Unionville. Approximately 2,949 Sq. Ft. Of Luxury. Huge Lot. Award Winning Addition On Back Of Home. Totally Upgraded Top To Bottom. Floors Refinished, 76 Pot Lights & Speakers Throughout And Freshly Painted. Professionally Finished Lower Level. Home Restored By European Masters.